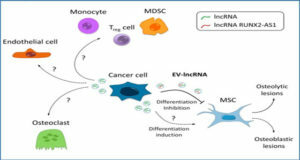 Cardiac remodeling occurs after stress to the heart, manifested as pathological processes, including hypertrophy and apoptosis of cardiomyocytes, dysfunction of vascular endothelial cells and vascular smooth muscle cells as well as differentiation and proliferation of fibroblasts, ultimately resulting in progression of cardiovascular diseases. 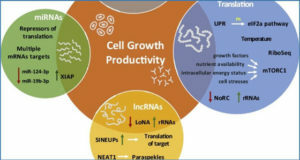 Emerging evidence has revealed that long non-coding RNAs (lncRNAs) acted as powerful and dynamic modifiers of cardiac remodeling. 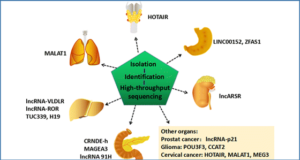 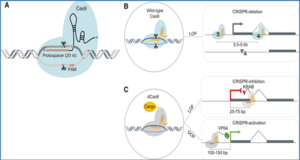 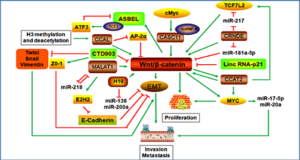 LncRNAs including Chaer, Chast, Mhrt, CHRF, ROR, H19, and MIAT have been implicated in cardiac hypertrophy while NRF, H19, APF, CARL, UCA, Mhrt and several other lncRNAs (n379599, n379519, n384640, n380433 and n410105) in cardiomyocyte loss and extracellular matrix remodeling. 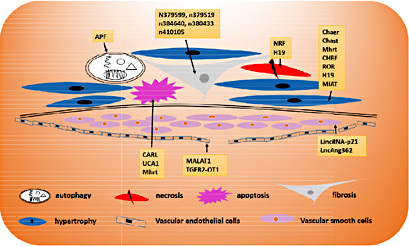 In addition, MALAT1 and TGFB2-OT1 have been reported to contribute to vascular endothelial cells dysfunction while lincRNA-p21 and lnc-Ang362 to vascular smooth muscle cells proliferation. 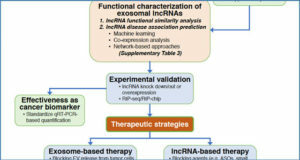 Thus, manipulation of lncRNA expression levels through either the inhibition of disease-up-regulated lncRNAs or increasing disease-down-regulated lncRNAs represents novel therapeutic strategies for cardiac remodeling.